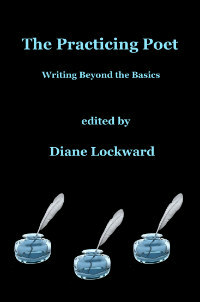 The Crafty Poet II Named a Best Book for Writers by Poets & Writers "A follow-up to Diane Lockward’s 2013 book, The Crafty Poet: A Portable Workshop, this second volume guides poets seeking to transform their practice through practical steps such as revising the creative process; selecting and refining diction, syntax, and sound; and completing final revisions. 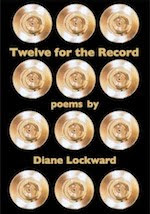 Each of the ten sections thoroughly explores and discusses craft tips provided by an experienced poet (Ellen Bass, Ada Limon, Dean Young, and others) and includes illuminating sample poems and related writing prompts." 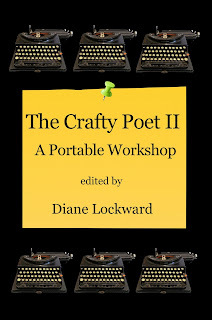 Companion volume to the original The Crafty Poet: A Portable Workshop. Works as a follow-up and continuation of the first book, or stands alone. Perfect for use in the classroom and in workshops. Also works as an at-home tutorial for those learning the craft of poetry independently.